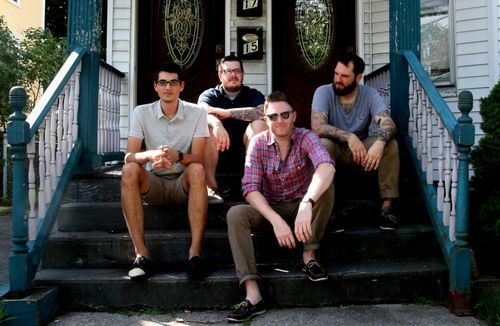 PropertyOfZack is stoked to be hosting our second Quiet Country Audio Session with Heartwell. If you haven’t noticed, we really like Heartwell, and even debuted their new music video for “Yul Brenner (Go Get Your Palace)” earlier this week, but our new QCA feature is a great one-two punch following the video. Our QCA Sessions are recorded by Paul Besch, filmed by Mike Sobieraj, and booked by upstate NY concert producers After Dark Entertainment.